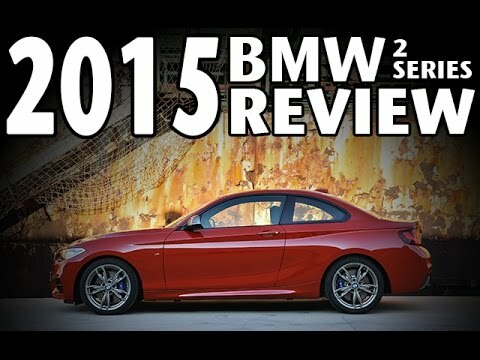 BMW 2 Series is a compact executive car with rear wheel drive coupe and convertible models. 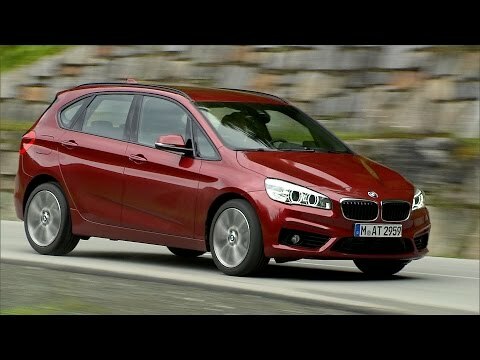 2 Series Active Tourer is a compact MPV with FWD on BMW UKL platform. Multiple engine options present - 2.0L twin turbo inline 4 gasoline engine with 181 HP and 199 lbs feet; 3.0L twin turbo inline 6 with 322 HP and 332 lbs feet. Diesel options available with 2.0L turbo inline 4 @ 215 HP and 332 lbs feet. Exterior is lavish with improved front and HD lights. Interior is spacious. One of the best FF cars with great cost performance!